WP: How would you describe Heritor to those that haven’t heard of it before? Freedman: We are a 21st century brand. We are not 100 years old and we refer to Heritor as an international brand. WP: How would you define an international brand? Freedman: The world today doesn’t seem as vast as it used to, with technology making it so easy to connect even from half way around the world. The Heritor brand receives its final design approval in America. However, we source parts for assembly from the best sources based on quality and value. We use the same high grade stainless steel as famous Swiss brands. Leather is purchased from Italy to produce many of our straps. The movement is also produced from parts produced internationally. We take advantage of the world to produce a quality product with premium value. WP: Your motto for Heritor is ‘From one generation to another.’ Please explain. 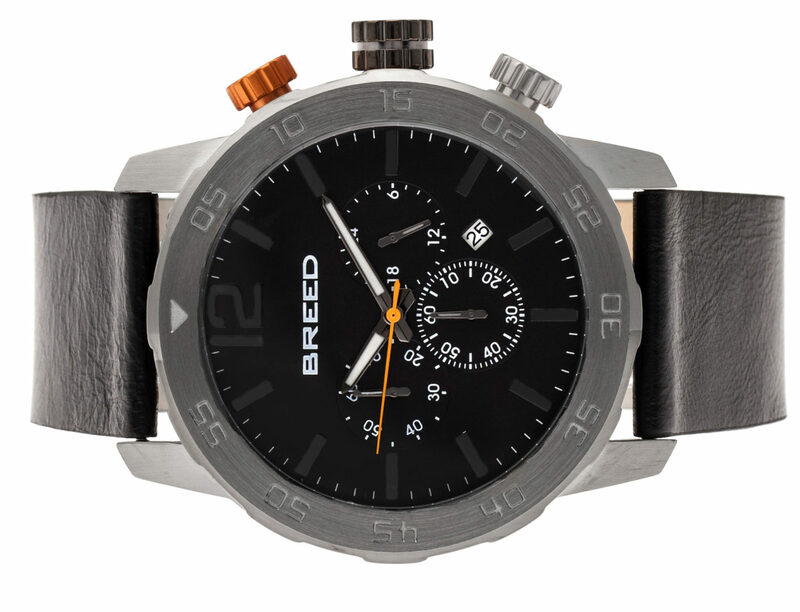 Freedman: We produce Heritor timepieces to last generations. 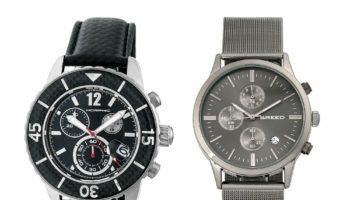 All Heritor watches use automatic or mechanical movements. 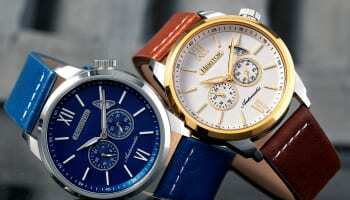 There is a great amount of excitement over technology and the growing category of ‘smart watches,’ however a smart watch doesn’t have the same meaning as a classic timepiece that has been passed down through generations. Heritor is meant to be that heirloom that can be passed on from father to son. WP: How do you develop designs for the Heritor brand? 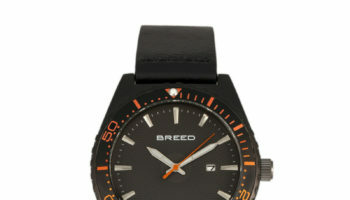 Freedman: The design of our watches is inspired by history. Two of our most recent collections are inspired by craftsmanship and artistry that is rare to find today. The Montclair collection offers a polished wood bezel and stainless steel case that respects the beautiful design and personality of vintage wooden speed boats. 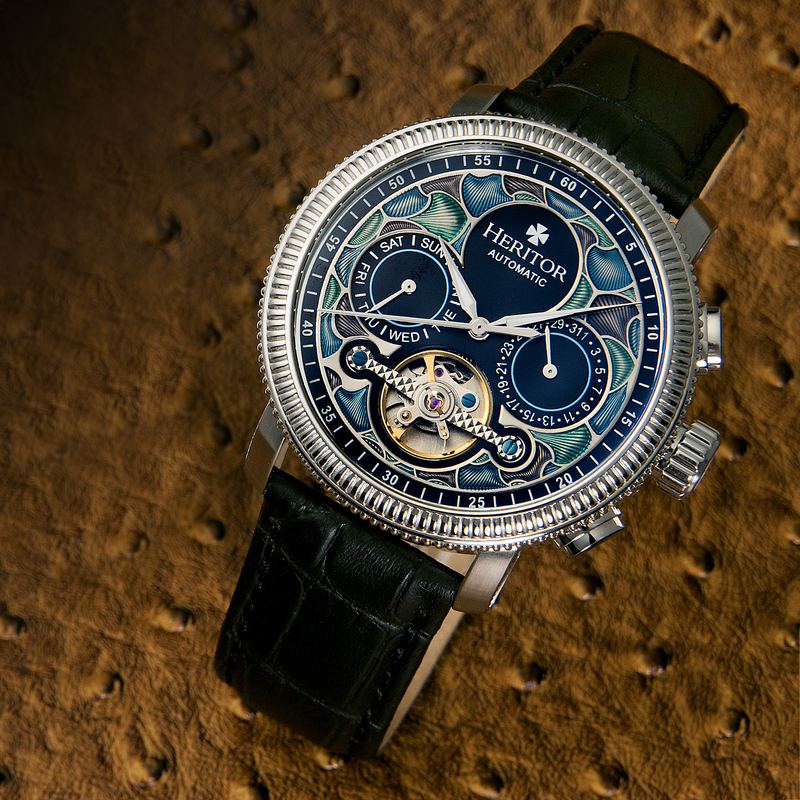 The Aura collection on the other hand pays tribute to the allure of stained glass windows, using a unique enamel design on a custom dial and hinged back cover. WP: What is your retail marketing plan for Heritor? Freedman: We are selective as to our dealer base. Today’s retail market needs a road map to find success. We prefer to limit distribution with our desire to become a ‘house’ brand for the retailer. We want our dealer base to make a profit. We accept the consumer’s psychology of never buying a product at retail regardless of brand. Today’s consumer needs to satisfy their mental state to want a discount when making a purchase. To aid the retailer we enhance the retail price with an expectation that the dealer will discount at purchase. We allow the dealer to promote Heritor based on design and cost. WP: What is Heritor’s policy regarding warranty? Freedman: Heritor warranty is a two-year limited warranty. 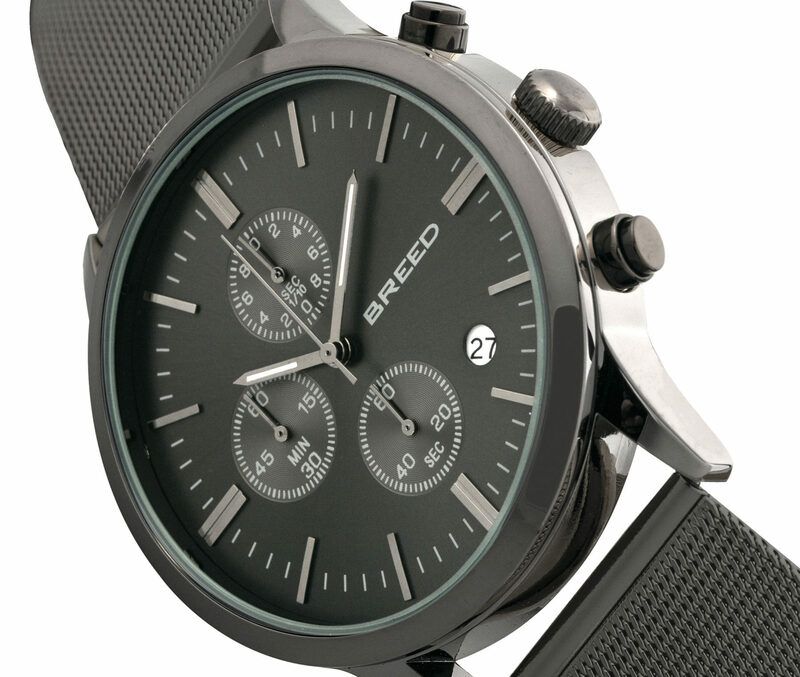 The warranty covers the mechanical part of the watch. We are very proud of the quality of Heritor. All Heritor movements are tested for time accuracy prior to being assembled. Once approved, we then place the movement in the case and test again to assure quality. WP: What is your vision for Heritor in 20 years? Freedman: The Heritor style conforms to current fashion design with a classic appearance. I anticipate that in 20 years the Heritor brand will increase in value as the design will fall under the definition of modernism. We reference Heritor’s design as a joint effort of the past and the future.